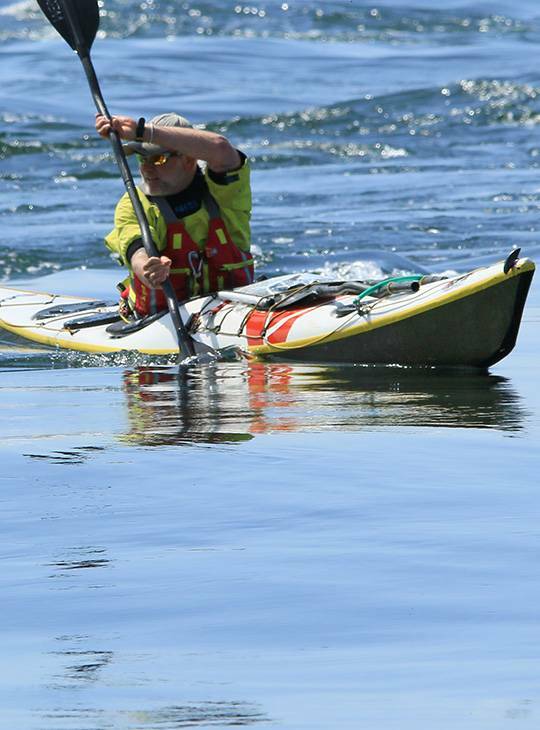 You're a paddler who wants to improve your kayak handling and rough water skills, as well as boost your knowledge of practical and theoretical seamanship and navigation. During this week long course, our friendly, highly experienced team will share their expertise with you, taking you on a tour of some of the finest coastal trips the UK has to offer. They'll make sure you get the most out of each spectacularly scenic journey. There's no better way to broaden your experience and reach the next level in a sport you're passionate about. 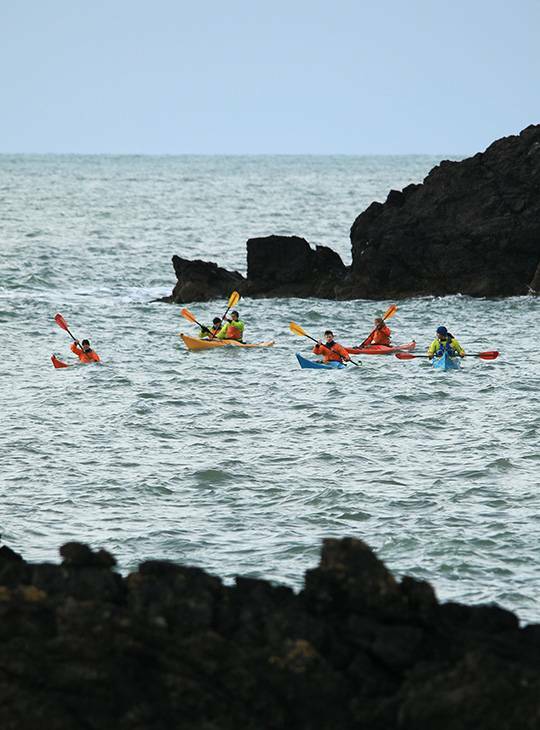 By the end of the course, you'll have improved your foundation sea kayak journeying skills in more challenging environments. You'll spend day one at a local coastal venue to revisit your essential foundation skills ahead of applying them in more challenging environments. During the rest of the course you'll visit a range of venues to help develop your skills. Ideally, you'll spend at least one day in a suitable tide race, one day around a rocky coastline, and another on waves both at sea and on surf zone. 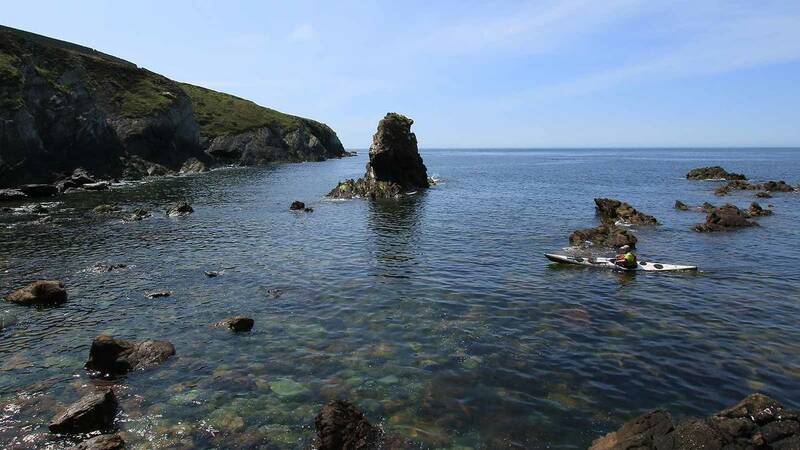 Sea kayaking experience in a range of sea states up to force 4 winds and a good level of fitness that enables you to paddle 15-20 miles per day. You should have been out in a sea kayak, in winds up to force 4 fairly recently to get the most form five days of paddling.